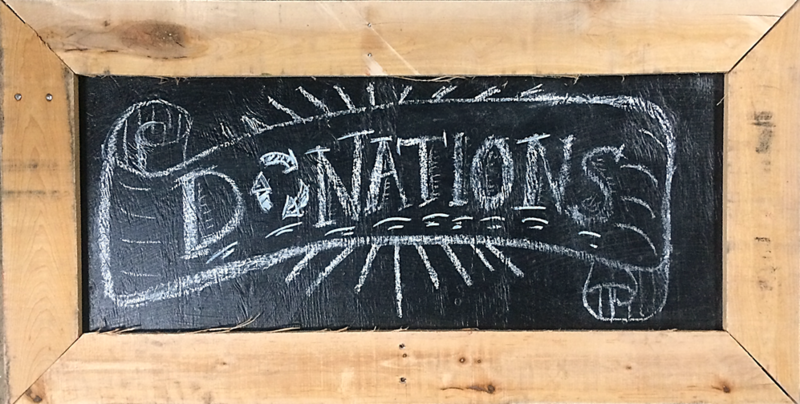 Home » Events » It’s Rain Barrel Season!! 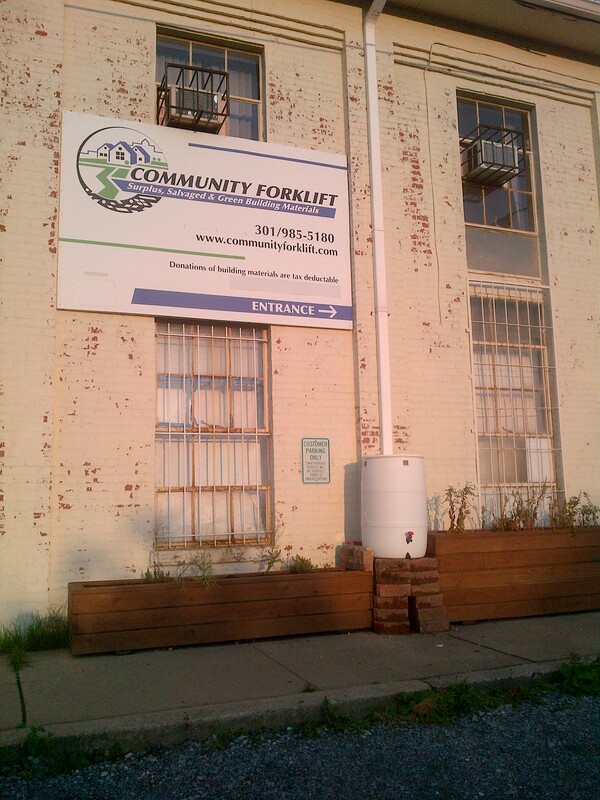 Community Forklift now has a fantastic new rain barrel installed, courtesy of District Garden. Read on to find out how you can get your own rain barrel installed at your house, for a discounted price — just for being a Forklift Fan! District Garden is proud to bring their rain barrel installations and other green garden and yard services to the friends and associates of Community Forklift! In business since 2011, District Garden has installed over 300 rain barrels in Washington, DC and surrounding communities in No. VA and MD. Harvesting rainwater from your home has environmental and economic advantages, with most barrels paying for themselves in 1-2 seasons. The reduction in storm water runoff protects local rivers and water tables from further contamination. Your plants and gardens also prefer the soft rainwater. District Garden is now partnering with Community Forklift to offer a special discount on rain barrel installation for our Forklift Fans! Depending on where you live, you may also be eligible for additional rebates from your municipality. District Garden offers an up-front $50 rebate to DC customers! MD customers in Montgomery County, Rockville, and Gaithersburg may apply for rebates as well on District Garden’s rain barrel installations. For more information & details, search for “rain barrel rebates” on your city or county website or connect with District Garden! 3) All the related parts, spigots, hoses and seals required for use. Multiple barrel installations (linked together or separate downspouts) are also quite common, and something we do on a regular basis. We also serve VA/MD and can offer a special rate of $100 for MD/VA residents within 20 miles of DC. to get the installation discount!